When it comes to a Registered Retirement Savings Plan (RRSP), a small amount of effort can equal big rewards! Michelle McNeilly, the owner of Keenans Accounting Service, likes to take tax planning one step further and makes it a personal challenge … kind of like her own version of The Price is Right! Just like the contestants on the popular game show, Michelle strives to predict your tax benefits via RRSP contributions within $500, over or under. Although in this case, everyone comes out a winner and no one is going home with a lifetime supply of Rice-A-Roni. In all seriousness, Michelle loves the challenge of helping you reduce your tax bills, plan for retirement and reap all the benefits that you are entitled to. Read on and find out how easy it can be! All Michelle needs to get started on this year’s tax planning is your final pay stub(s) of 2018. This will help determine your RRSP contribution limits and your possible tax savings. Depending on your income and tax bracket, you could save up to 30 percent on your taxes through these contributions. To put it another way, a $1000 contribution to your retirement savings now could equal a $300 credit on your tax bill! 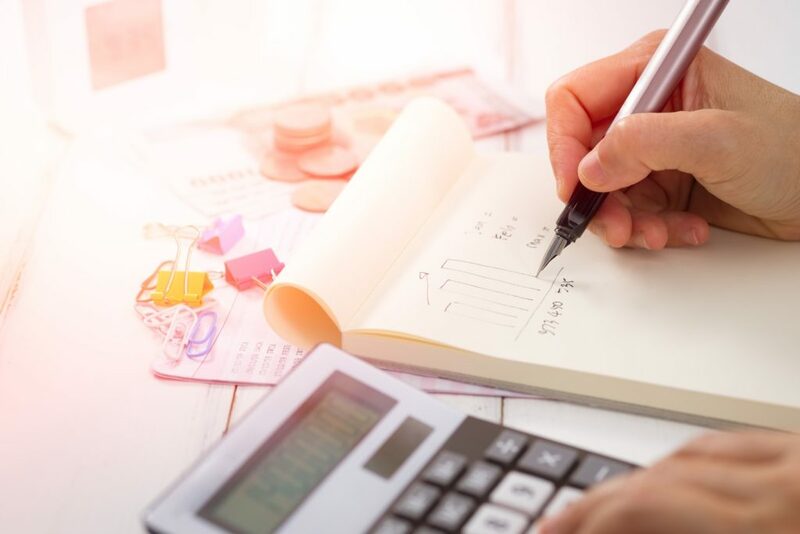 Michelle will take all of these things into consideration, along with your current tax situation, to recommend a contribution amount that will offset any balances owing to the Canada Revenue Agency. All contributions made between January 1 and February 28, 2019, go towards your 2018 assessment, so it’s not too late to reduce your 2018 return. If you’re looking at the bigger picture, you might want to set up a dedicated bank account to save for next year’s RRSP contribution. Tucking away a few dollars each month, all year round is much easier than coming up with a lump sum at tax time. RRSP’s are intended to be long-term investments and making early withdrawals could lead to BIG penalties, not to mention the fact that any withdrawals will be taxed at 100%. Some notable exceptions include the Home Buyers Plan, which will allow homebuyers to withdraw up to $25,000 tax-free towards the purchase of a home. Adults returning to school can also access the Lifelong Learning Plan, which allows them to withdraw up to $20,000 over a four-year period. Limitations and repayment periods vary in each instance. If you’re interested in reducing your tax bill, maximizing your contribution limits and saving for your future, then book your tax planning appointment with Michelle today! Call Keenans Accounting Service at 705-526-7628.